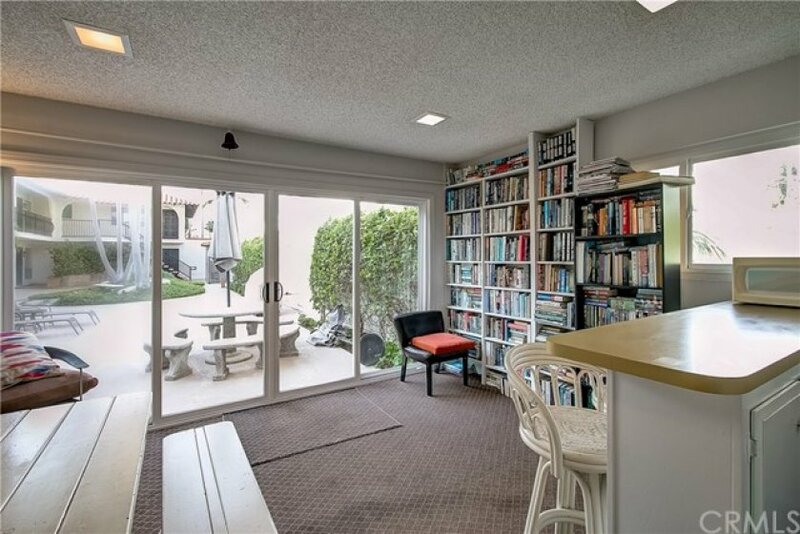 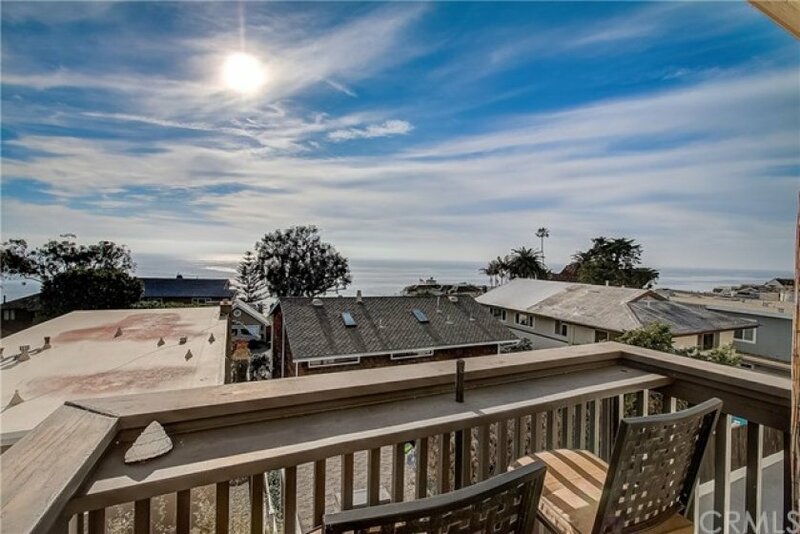 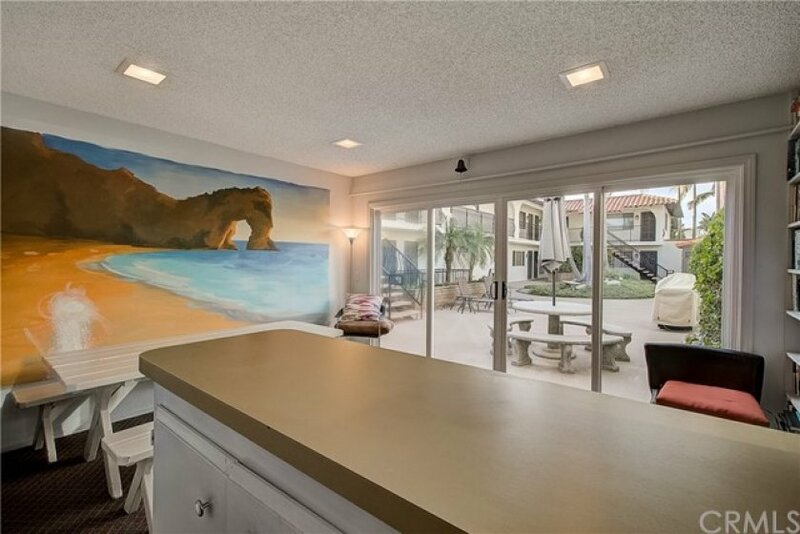 Panoramic views of the Pacific and sounds of waves crashing await you in his upper-level single story beach home in the world-renowned community of Laguna Beach! 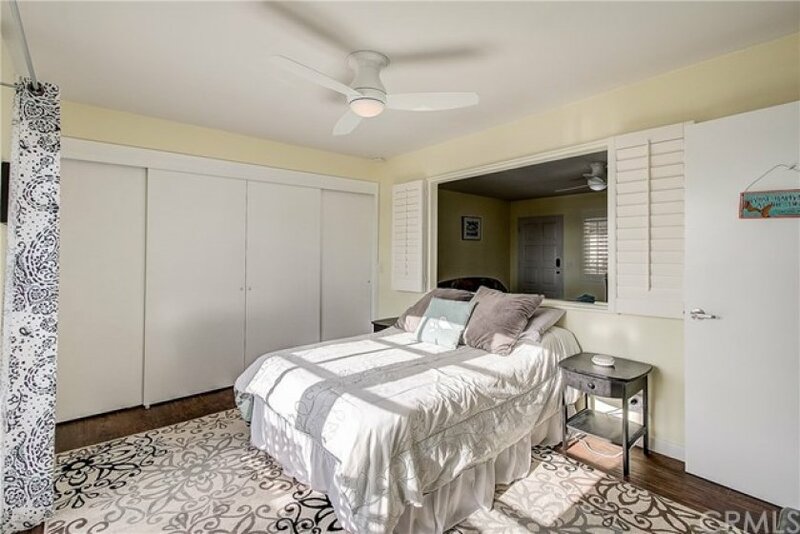 Tile plank floors, plantation shutters and newer windows compliment the bright and open floor plan. 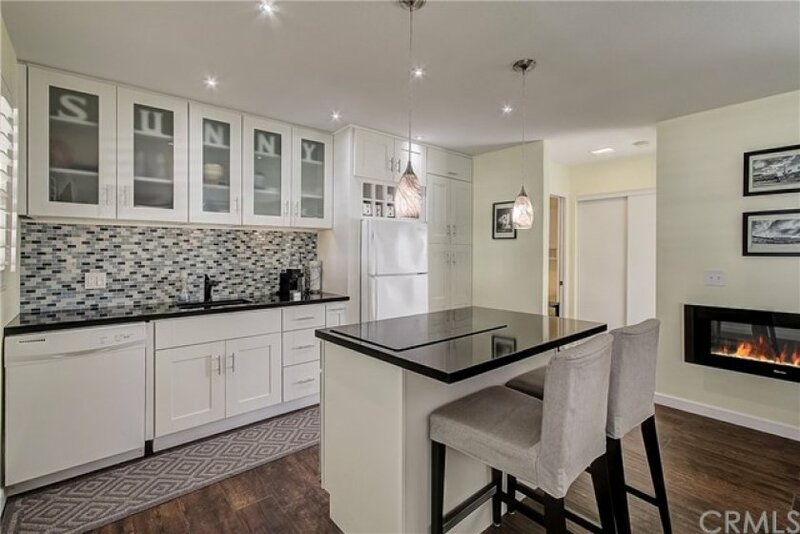 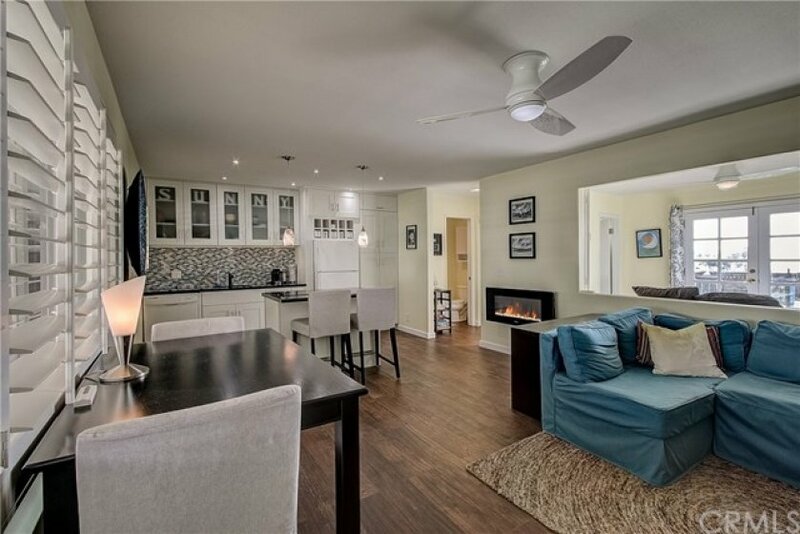 The fully remodeled kitchen features fresh white cabinets, quartz counter tops, mosaic tile backsplash, center Island with bar seating and beautiful light pendants. 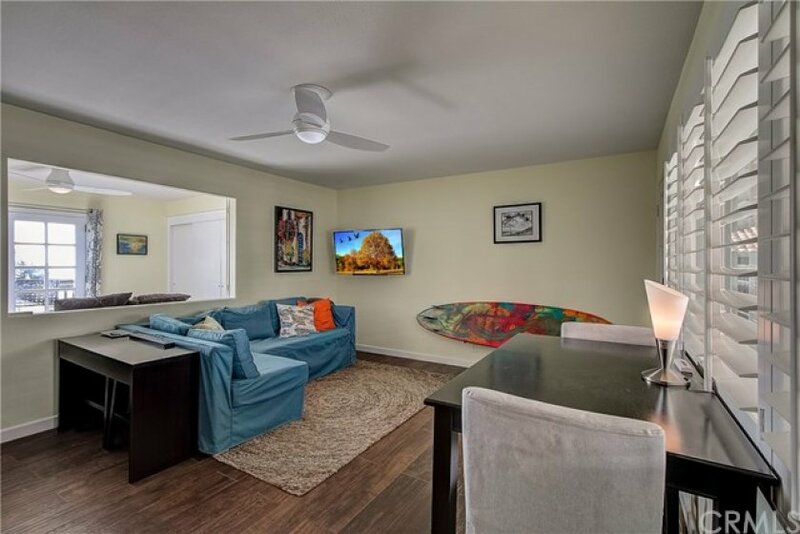 The living room flows seamlessly from the kitchen and features light-catching windows and beautiful ocean views. 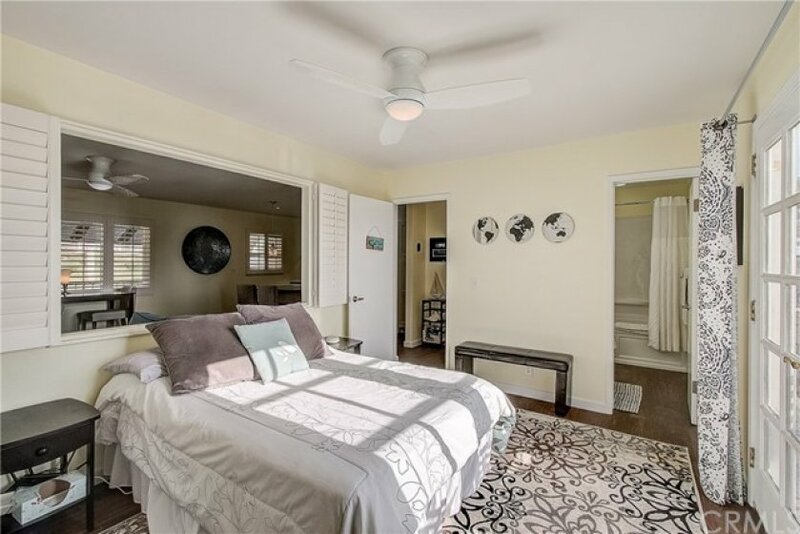 The master suite features ceiling fan, ample closet space and an en-suite remodeled bathroom with tub, shower and updated vanity. 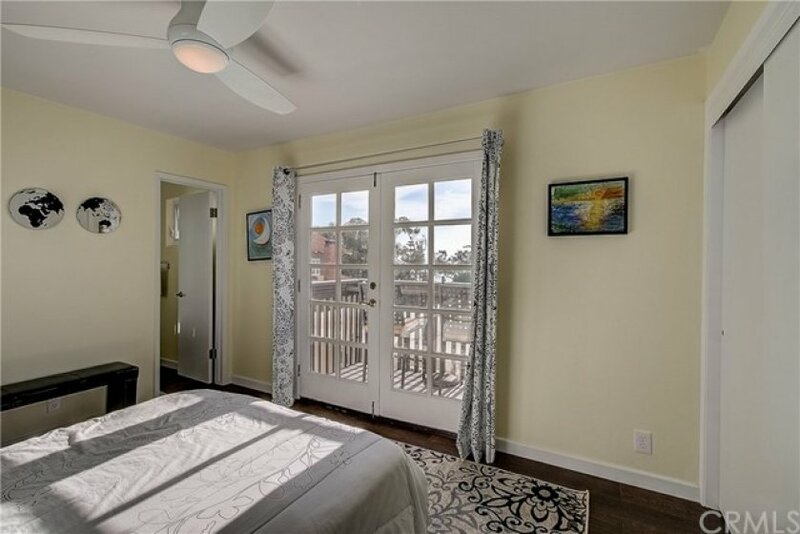 The master bedroom features a private patio to enjoy stunning sunset views and the melodious sounds of the ocean. 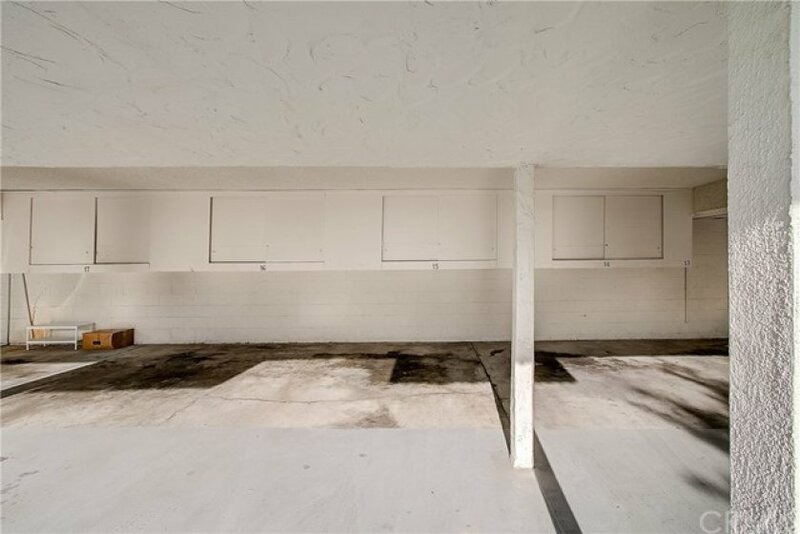 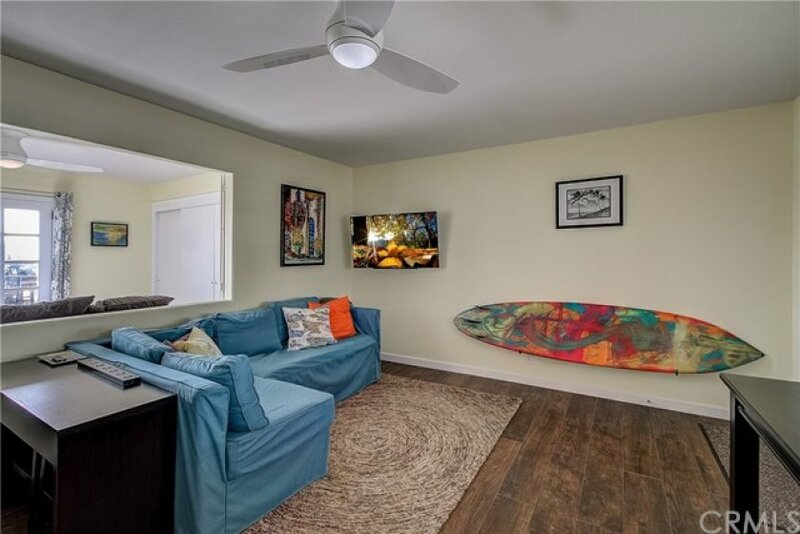 The desirable Woods Cove community offers residents a gorgeous atrium to enjoy the CA sunshine and social gatherings, a meeting room with kitchen and library, on-site laundry, and an equipment storage room for surfboards and bicycles. 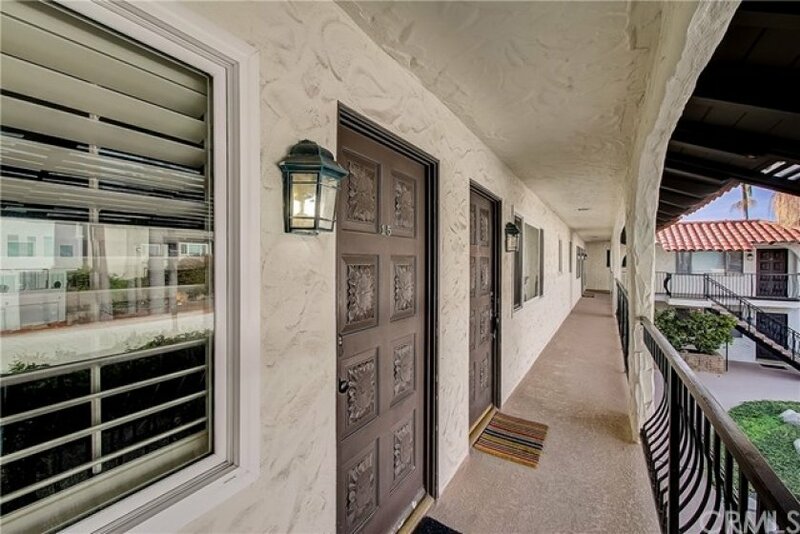 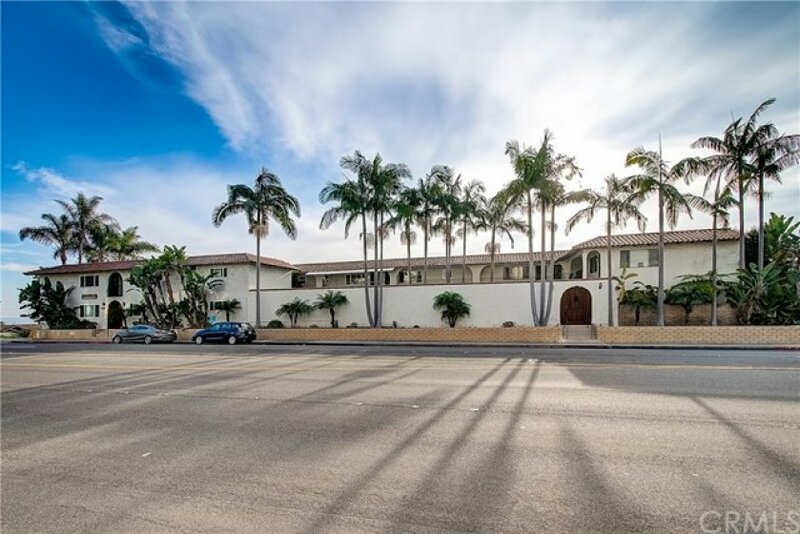 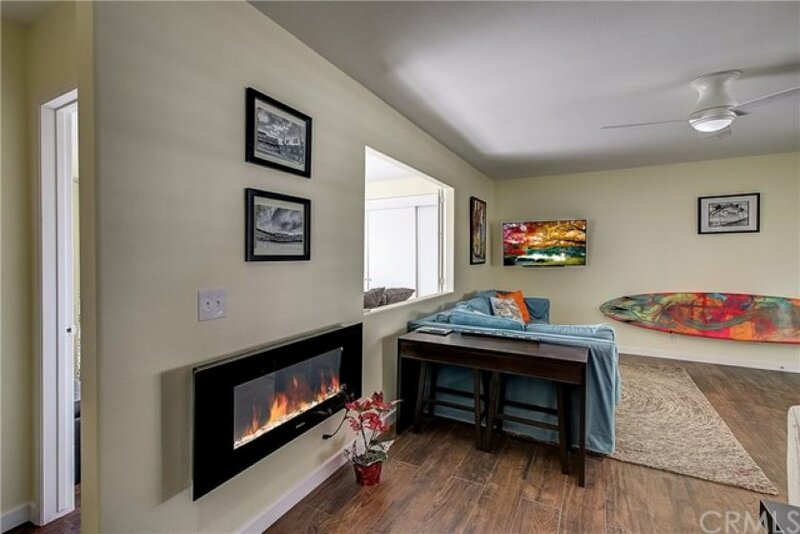 With the favored location on the South side of the Pacific Coast Highway and just a short walk to the beach, close to world-class shopping, entertainment and schools…welcome home!